Rating: 2.0/10. From 4 votes. 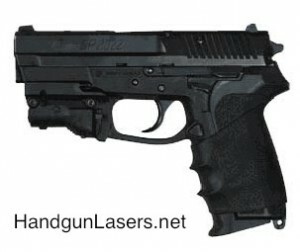 Summary: The description, photo, pricing and user ratings for the CAT SIG Sauer laser sight. The CAT SIG Sauer on an SP2022. 160 minutes of continuous runtime on 1 3V lithium battery. The CAT SIG Sauer fits the P2022, P220, P226, P229, P1911, and P250. This entry was posted in $1-$50, $51-$100, CAT, Frame, Red, SIG Sauer on October 22, 2013 by Staff 4.